Awards season is drawing to a close and we're suffering from a bout of major beauty envy. From Margot Robbie's disco blue liner and Lucy Boynton's retro BAFTA look, to Amandla Stenberg's intricately braided updo at the Oscars, we've been treated, inspired and motivated to get creative with our beauty looks. Even skincare was given its shining moment, as Jess Glynne wiped away a full-on face to reveal her gorgeous, natural complexion at the BRITs. But these beauty looks weren't bedroom creations. Celebrities have the ability to change up their style at a moment's notice, courtesy of the world's top professionals at their fingertips. And the transformations don't stop with hairstyles and makeup. 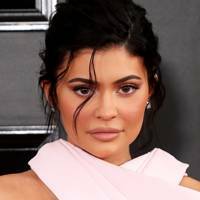 Many stars opt for subtle beauty tweaks - maybe an eyebrow reshape, a new hair colour or whiter teeth, some choose more extreme overhauls such as fillers and veneers, while others undergo such drastic transformations, they're barely recognisable from before. Here we chart the evolution of some of celebville's biggest names. 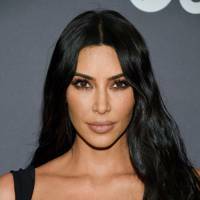 Take a look at Kim Kardashian then and now, detect the switches her little sister, Kylie Jenner made as she became one of the biggest names in beauty, and check out the difference a "Hollywood touch" has had on the likes of Victoria Beckham, Taylor Swift and Cardi B. Donning a heavy fringe and even heavier lashes - subtlety was never an option for this old-school version of Lady Gaga. 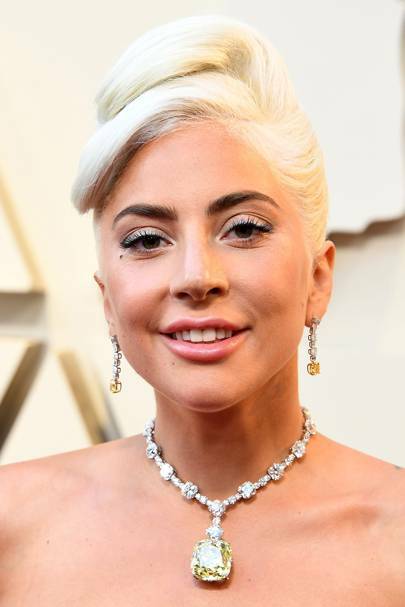 Leaving her wacky ways behind, and picking up all the awards and a whole heap of class along the way, this Lady today is miles apart from the Gaga we were introduced to. ...but our modern-day Megan Fox definitely comes out on top. Gorgeous healthy waves, fuller brows and a radiant glow that makes her trusty tanning mitt obsolete. 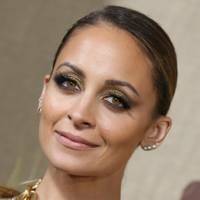 Back in her Simple Life days, Nicole Richie was, let’s say, experimental with her look. From the multi-coloured extensions to the ultra-long false lashes, you couldn’t miss her. Today, Nicole has returned to her natural roots and uses some serious shadow skills to frame her stunning eyes. Growing up Khloé Kardashian rocked much darker hair and heavier makeup. Love or hate the Kardashian-Jenner family, their transformations are undeniably awesome! 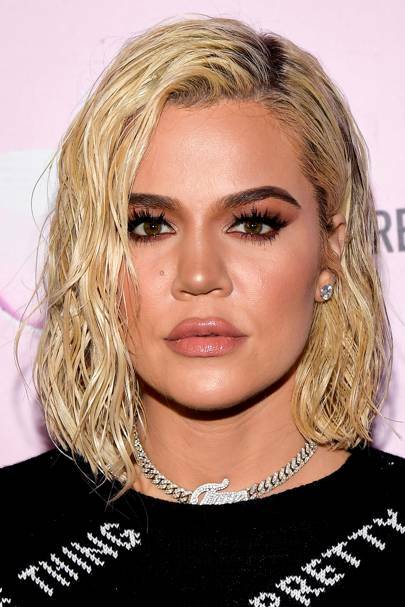 Khloé, has traded in her long brunette locks for an edgy, platinum crop and a sassy attitude to match. It was 2006. Taylor Swift hadn’t made the country-pop crossover yet. We totally understand how this happened. Well, sort of. A decade on, and Taylor Swift's hair is smoothed, bleach has been banished, and eyeliner has a more strategic placement. 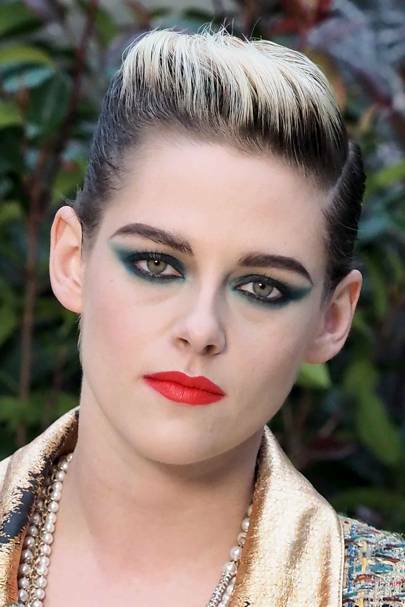 ...but these days Kristen is rocking a bleached-blonde tipped crop. As for liner - there's no need to separate this A-Lister from her khol, especially when smoky, turquoise shadow comes into play. September 2010 and Kylie's hair is glossy, her eyelashes long and her smile looks big enough for Hollywood. 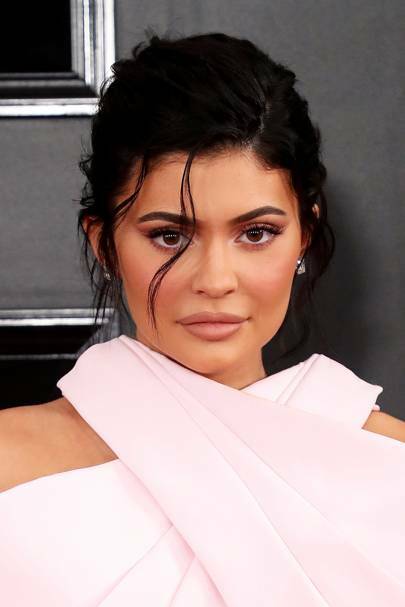 Transformation doesn't even begin to describe Kylie's switch from sweet schoolgirl to the sultry Señorita who gives our feed LIFE. Fast forward to the present day and take in the newly-improved Cheryl. The most notable difference is Cheryl’s picture-perfect Hollywood smile. Her hair is shining, her skin glowing and her teeth sparkling. Now that’s what we call a make-over. 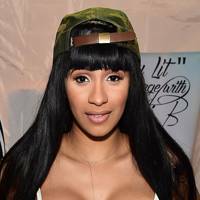 The new queen of rap never fails to captivate us with her creative beauty looks, but this flashback captures Cardi B before the glam squad got involved. 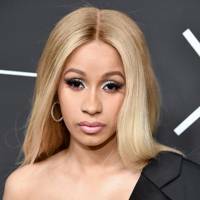 Cardi B has certainly amped up her beauty game since her career took flight but that doesn't change the fact that she's always been a beauty. In 2006 Kim Kardashian has long glossy raven locks, well-groomed brows and a super glossy pout. 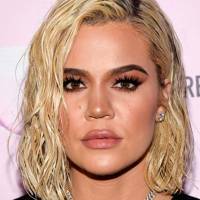 These days, Kim puts her chiselled look down to contouring, baking, highlighting and all the other skills makeup artist Mario Dedivanovic taught her. Can you recognise this cute nugget? With natural curly hair, the sweetest smile and glossy lips... it's Ariana Grande in 2008. Her ponytails skyrocketed along with her career, and you'll be hard-pressed to spot Ari these days without expertly applied shadow, liner, contour, and the rest. Before her femme-fatale days, Bella Hadid had short hair and loved all-natural beauty looks. The top model has left her undone look behind as she embraces full-on sophisticated siren. Angelina Jolie may have been blessed with the most easy-on-the-eye features in Tinseltown, but in her early days, she did her best to hide it. Messy blonde hair, dark-ringed eyes and a penchant for blood-filled vials plagued Ange’s early days. This is the Angie we're more used to seeing. Bleached, frazzled locks have been replaced with a long, shiny mane, and subtle smoky eyes are now offset with a peachy, glossy pout. But recently the star has been trying out a much more toned-down approach to hair and makeup. We love this updo and coral lip combo with a softer smoke around the eyes. Leona’s almost unrecognisable from the girl-next-door we first fell in love with. Gone are the care-free unruly curls and make-up-free face, to be replaced with this seasoned pro. 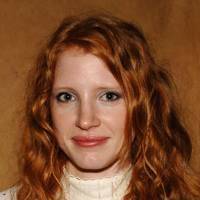 Back in 2006, the gorgeous Jessica Chastain was all about understated beauty, wild curls and fresh skin. 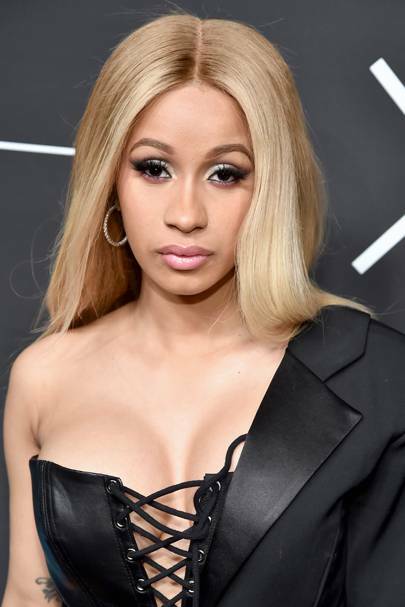 Fast forward ten years and the former GLAMOUR cover girl is looking every inch as fresh faced, but now her signature style is all about polished perfection. Before Posh got posh, Victoria Beckham was a far cry from the style queen we all now know and love. 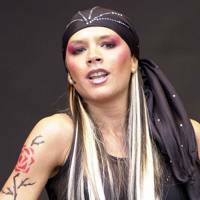 The bright plum shadow and sequinned bandana are nothing to the stripy blonde and black highlights. After years of hair and make-up experimentation, Victoria’s found her signature style: as the dark-haired, pouting beauty we all know and love. ...but Kylie quickly ditched the bouffant for a look more polished than her platinum-selling records. This Hollywood actress is hardly even recognisable from this shot. Can you tell who the backcombed do and pearly earrings belong to? It's none other than Demi Moore. Here she showcases the sleek long locks we are familiar with. There aren’t many celebs that’ve undergone such a dramatic transformation as Dannii Minogue. She’s hardly recognisable in shots from her early days. 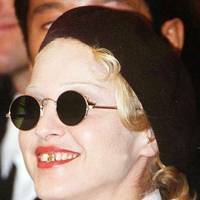 Thank goodness she’s now ditched the garish pink lipstick. Here’s the Dannii we’re more used to seeing. Gone are the long, messy locks and here to stay is a gently highlighted ‘do, glossy lips and smoky eyes. Dannii just grows more beautiful with age. Even the gorgeous [link url="http://urpn.info/celebrity/biographies/eva-mendes"]Eva Mendes[/link has made some beauty mistakes in her time. The stunning actress used to be guilty of piling on more make-up than necessary. Fast forward to the present day and Eva’s learnt that less is more. Now Eva keeps the locks smooth and polished and skin fresh and clean with just a splash of lipstick to brighten up her look. Simply stunning. Thanks to Fearne Cotton’s elfin beauty, she’s always been adorable. But back in her early days, she gave a whole new meaning to red hair. 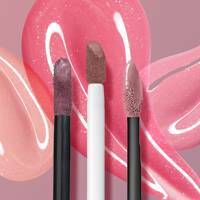 Gone are the uneven cuts, dodgy dyes and the powdery skin, to be replaced with a glowing complexion, soft blonde waves and a signature flick of black eyeliner. Jennifer Lopez’s make-up has always been in pretty tip-top order, but side ponytails were not an unusual sight in the singer’s early days. Gone are the scruffy hairstyles and layers of bronzer, to be replaced with a glowing skin finish and hair so shiny you can see your reflection in it. Kate Hudson’s gone from quirk queen to screen siren in just under 10 years. This early snap of the actress shows her penchant for the poodle perm. Girl next door, no more! Kate’s now a glamour goddess from top to toe. We adore her Hollywood curls, bronzed cheeks and popping red lips. 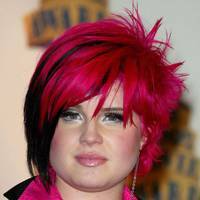 Back in the day, Kelly Osbourne let her inner rebel take control, and busted out a range of eye-watering hair hues and enough eyeshadow to put the South of England in the shade. 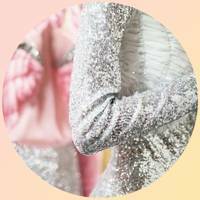 But Kelly has blossomed into a hair and beauty hero – a true GLAMOUR goddess. We love Kelly’s platinum blonde quiff and retro flicking eyeliner. 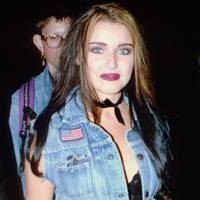 We also salute her experimental punk-rock years... just look where they got her. 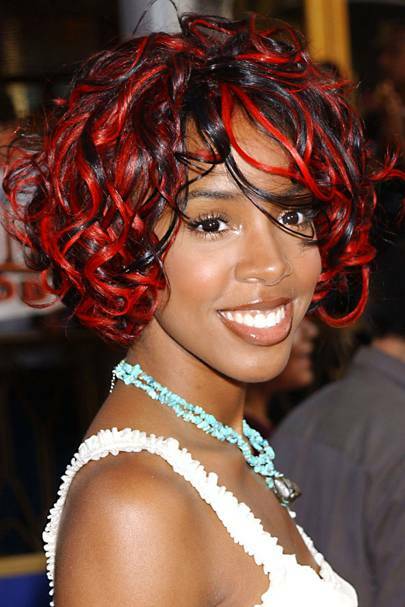 Do you think The X Factor would have employed Kelly Rowland if she’d stuck with this hairstyle? 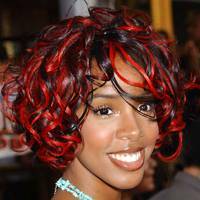 The present-day Kelly shows off long, luscious locks and bright and beautiful make-up. Perfect for a spot on the judging panel, don’t you think? One of the most gorgeous roses England has ever produced – Kate Winslet might have the natural beauty, but in her early years, a Hollywood makeover was due. Voila! The beautiful Brit now graces the red carpet looking nothing short of magnificent, from her quiffed blonde locks to her subtle sparkling shadow. 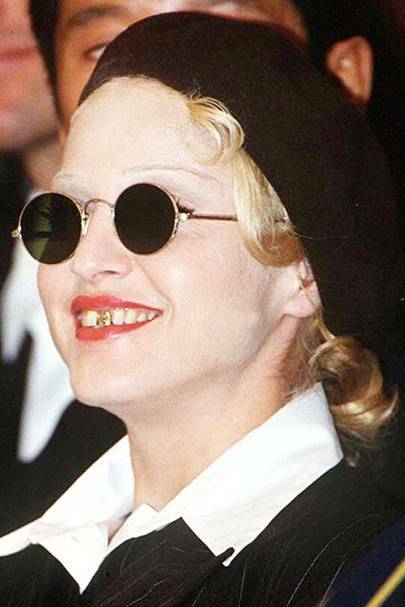 Queen of pop Madonna is all about being edgy, cool and quirky, no? Not anymore. 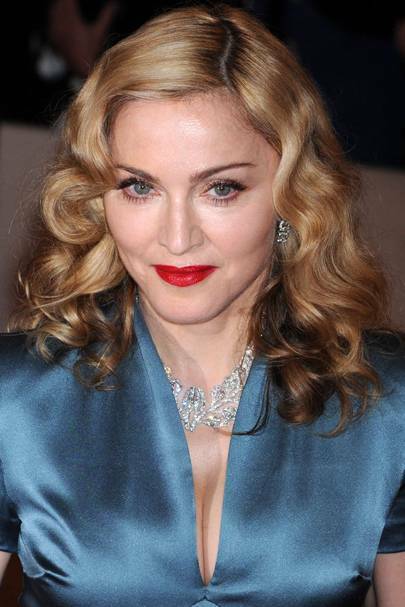 In recent years, Madonna’s taken on a more glamorous image, opting for flowing blonde curls, hot red lips and fresh, dewy skin. We like! In Scarlett Johnasson’s early days, she favoured a boyish, short choppy crop. 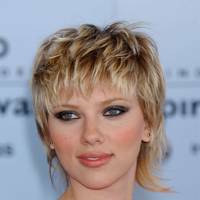 Since then, Scarlett’s tried a range of hair hues, from golden blonde, through red to deep brunette – all of which have suited her perfectly. 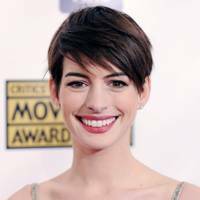 Just two years after breaking onto the scene with The Princess Diaries in 2001, a 21-year-old Anne Hathaway channelled this Studio 54 big hair day. 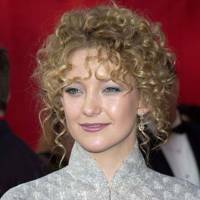 Fast forward, and this Oscar-winning screen heroine went for a career-defining crop in 2012 when her hair was shorn for Les Misérables live on screen. Anne’s since made the pixie cut her own – even venturing into blonde. 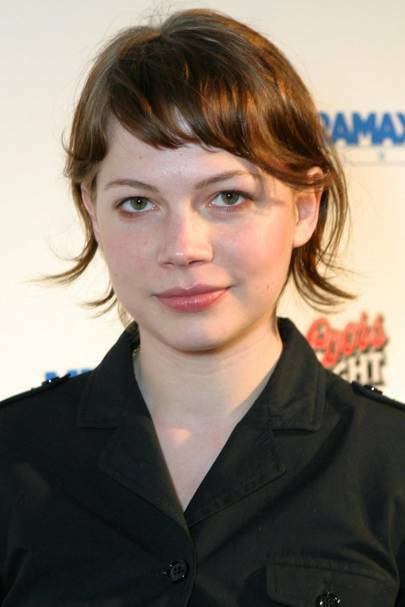 Extra points if you can even recognise this actress, who changed up her look in 1999 with a raven-haired bob. That's more like it! Charlize Theron is more used to rocking honey highlights these days and never fails to put a foot wrong in the beauty – or fashion – stakes. Aged 24 in 1996, cute-as-a-button Gwyneth Paltrow doesn’t look a day over 12-years-old. Come to the present day though and Gwynnie’s ice-blonde poker straight locks are practically synonymous with this age-defying star. 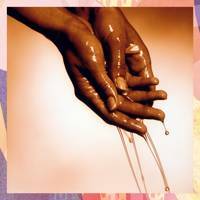 A year after finishing up on probably one of our favourite teen shows of all time – Dawson’s Creek - Jen Lindley, oh wait, sorry, we mean Michelle Williams dyed her blonde locks a chestnut brown ahead of bagging the role of Alma in Brokeback Mountain. This decade, Michelle’s oft-been dubbed the Modern Day Mia Farrow after chopping off her locks in 2009. Never failing to look absolutely show-stopping, Michelle is the poster girl for pixie crops. 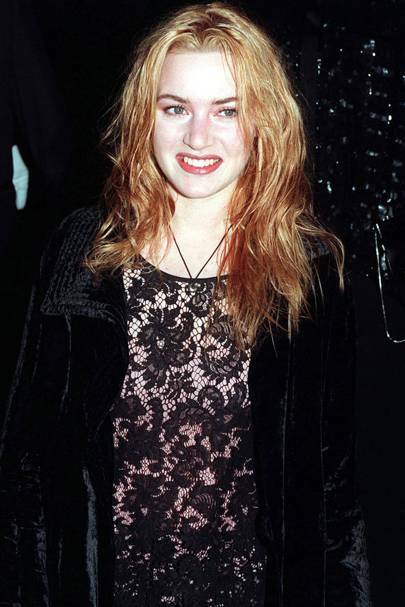 Even as recently as 2011, indie girl Evan Rachel Wood was working enviable Veronica Lake-inspired long blonde waves. Yeah okay, it may be a dramatic makeover but the girl still looks darn good, be it working a choppy shorter ‘do or lengthy luscious blonde locks. Lucky her. 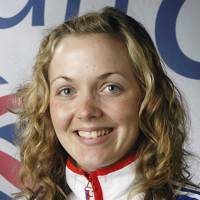 Many moons ago - and before her Olympic and Commonwealth victories - Victoria Pendleton was mostly experimenting with blonde hair dye. 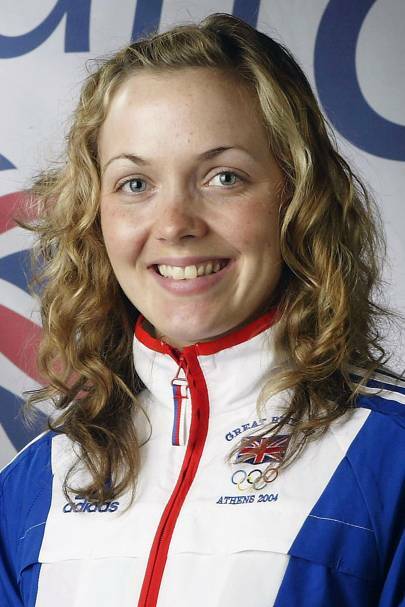 But after two rounds of Olympic success – not to mention all of her other stunning accolades in sport – Pendleton is a bona fide glamazon with dark chestnut locks and full, fluttery lashes.